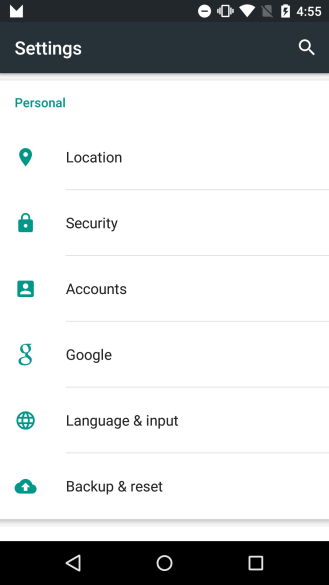 In the past few versions of Android, you could access your Google account-related settings via an app icon in your app drawer, like the one used in the featured image in this article. 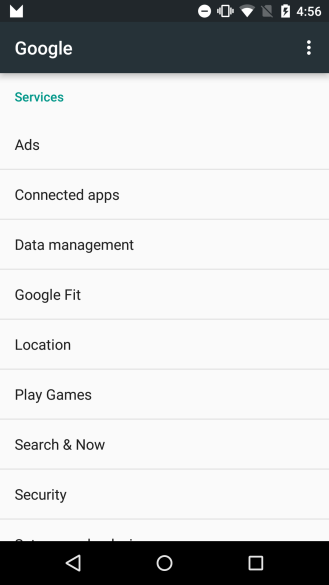 From there, you could opt out of ad tracking, look at apps connected to your account, and a variety of other things. 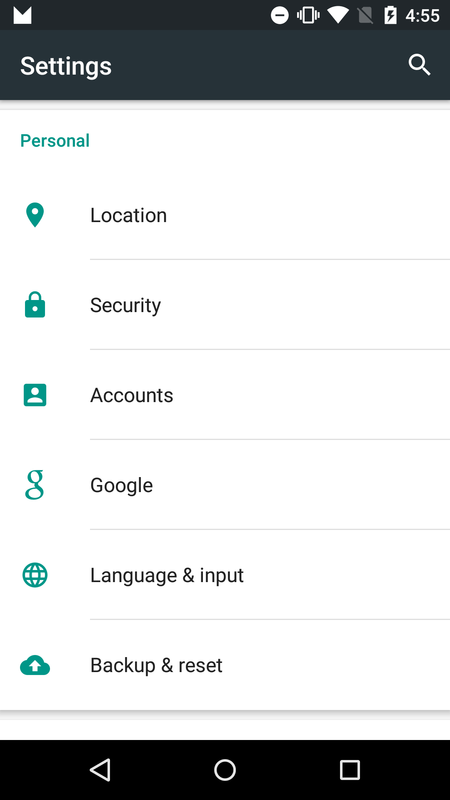 In Android M, these have migrated to the system settings menu. The "old" method was never very intuitive, so this change makes sense. Given that Google services are so thoroughly integrated into the system, it isn't as if these settings are out of place in the system menus. There aren't too many new actual settings in here, and those that are will be getting their own dedicated posts since they regard full-blown features. We'll keep you posted about the various goodies we continue to discover in the first Android M preview.